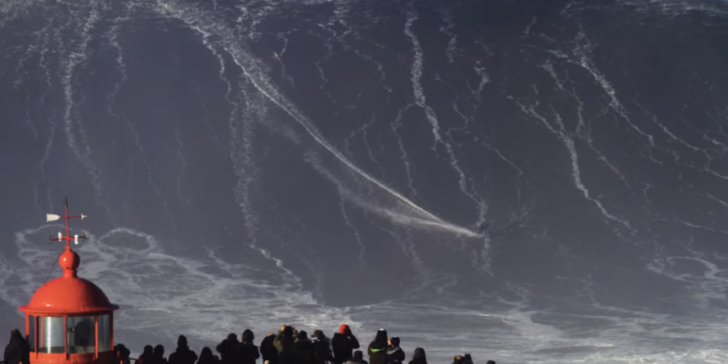 The biggest waves of the winter at Nazare Portugal. Some of the biggest ever. Some getting 80′ crest to trough. 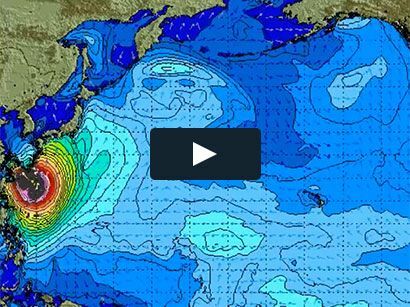 With profesional big wave surfers Axi Muniain, Sebastian Steudtner, Maya Gabeira, Benjamin Sanchis and Ross Clarke-Jones.